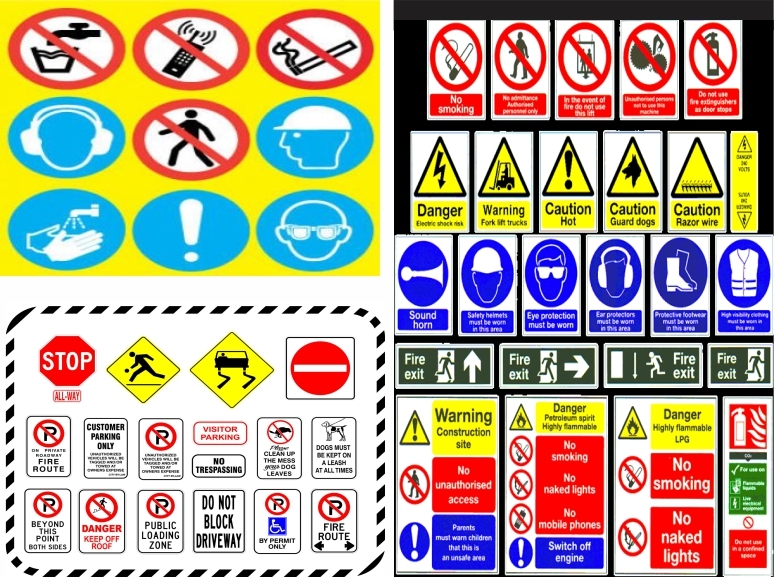 An absolute necessity for any business, safety signs keep employees and customers alike informed of the risk of being in certain areas. Whether it’s a warning sign to indicate a high-voltage line or a traffic sign showing road work, safety signs help avoid accidents of all kinds. Please ask for Safety sign catalogue.